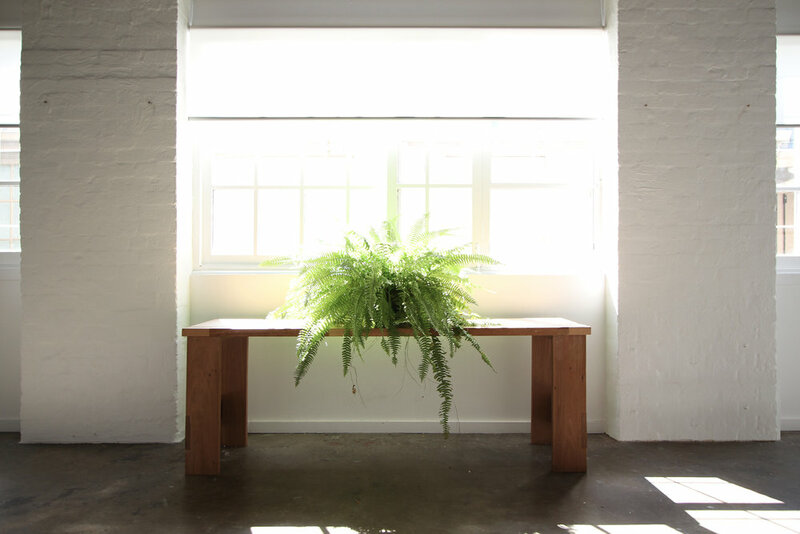 Host to a community of Australian artists and designers, Comber Street Studios is a local creative hub situated in the heart of Paddington. 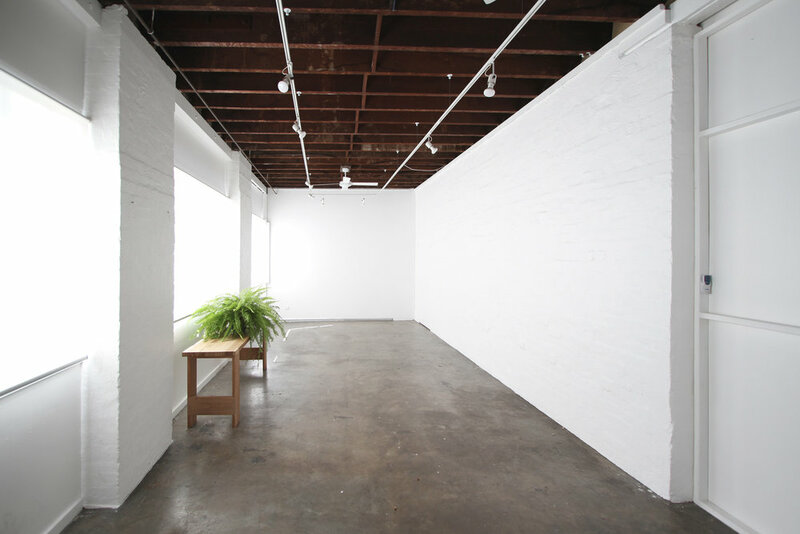 The converted factory is available for studio space rental and short term hire for events, exhibitions or workshops. 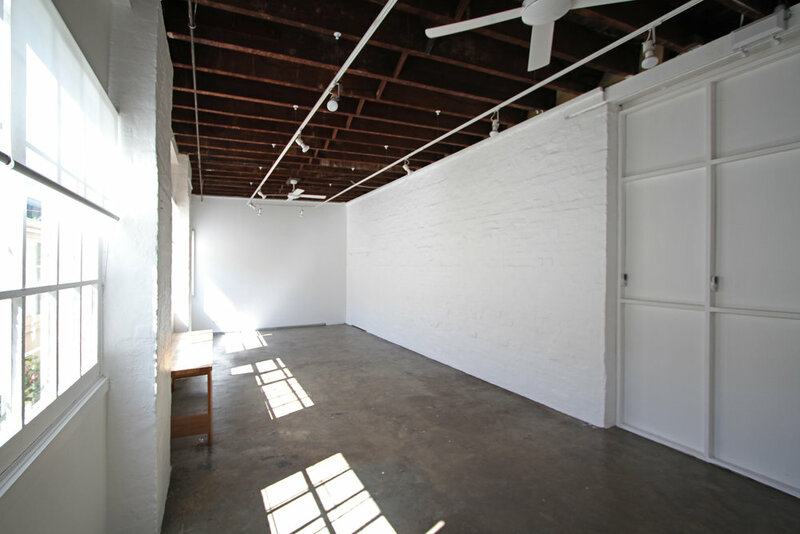 Conveniently located near Oxford Street the studios are within walking distance to public transport, creative institutions, shops and local fashion.